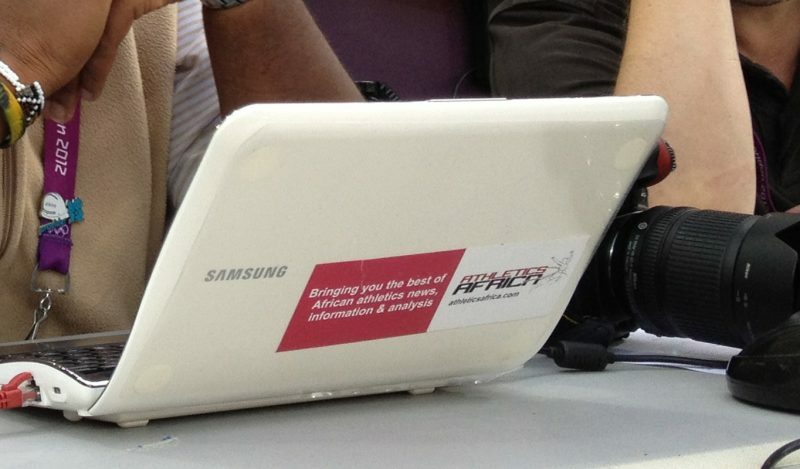 We are looking for enthusiastic multimedia journalists, athletics writers and sport bloggers to cover a wide range of African track and field stories. We are also currently offering summer internships in marketing and social media for talented and sports loving young journalists keen to learn the trade and interview top African stars. These positions will allow the candidates to research, write feature length articles and cover the Olympic Games, the IAAF/CAA sanctioned athletics meetings and major marathon races for the website. Please send us your CV and story samples on our contact us page if you have a story proposal for us.